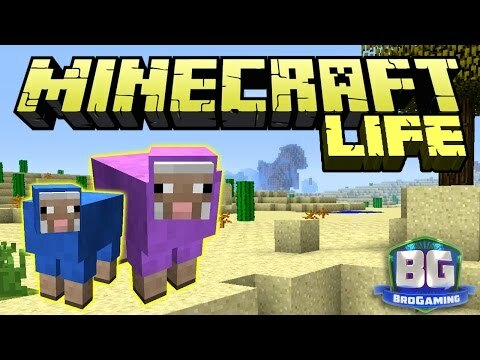 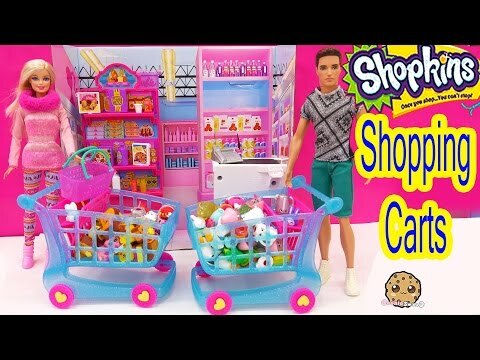 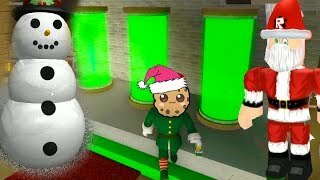 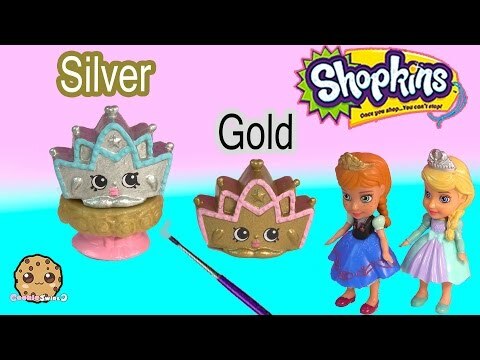 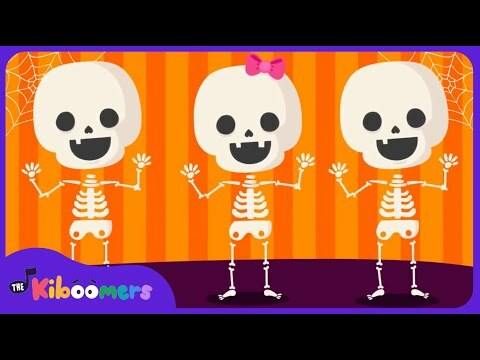 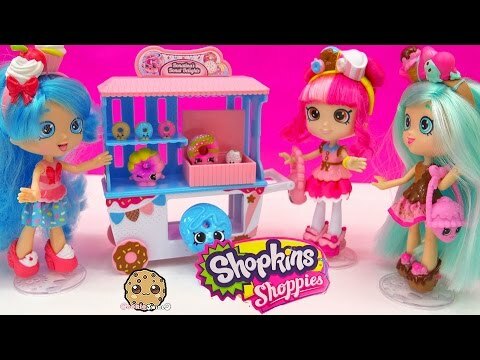 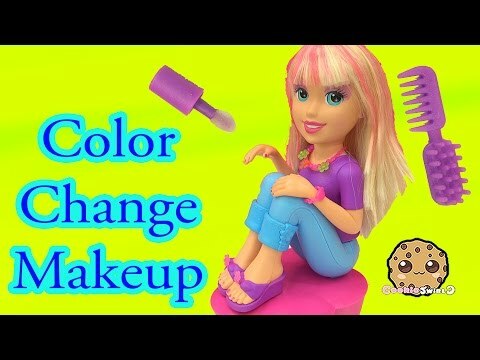 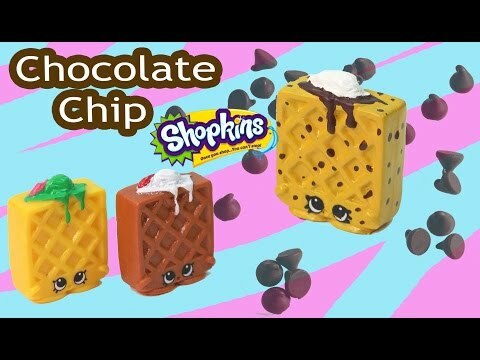 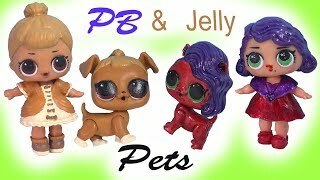 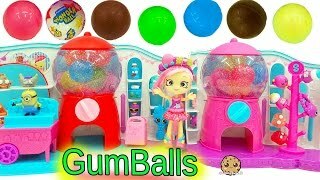 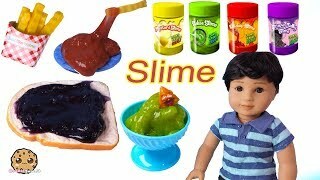 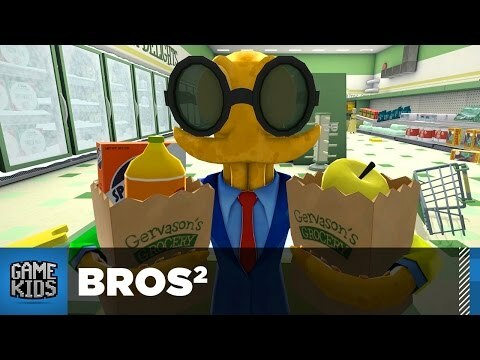 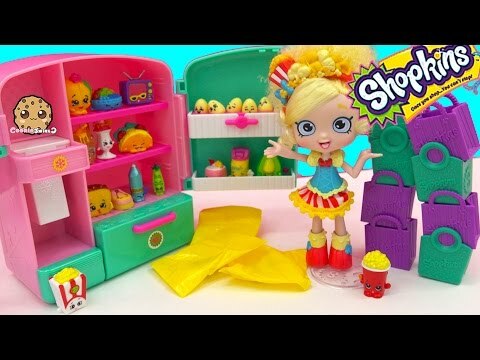 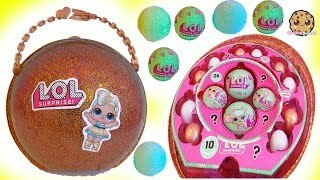 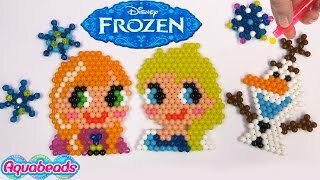 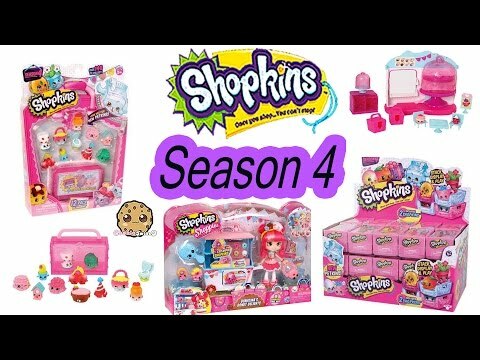 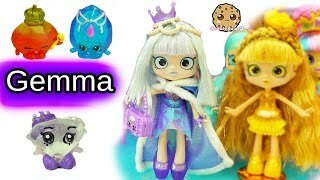 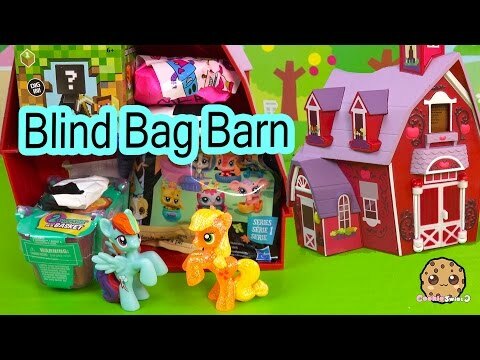 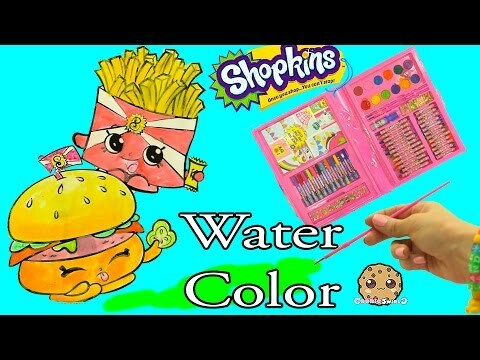 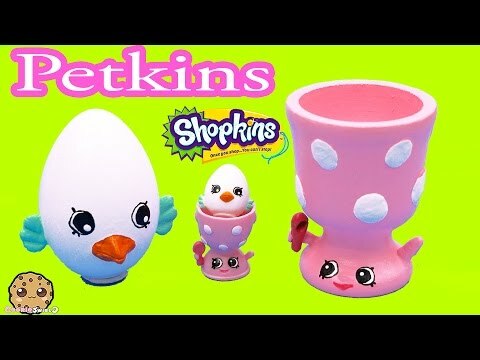 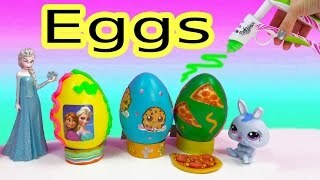 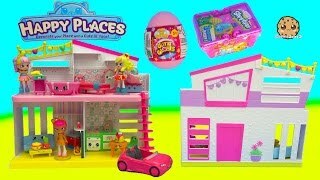 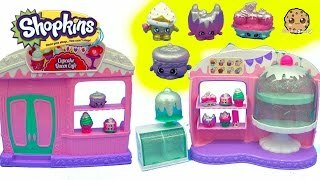 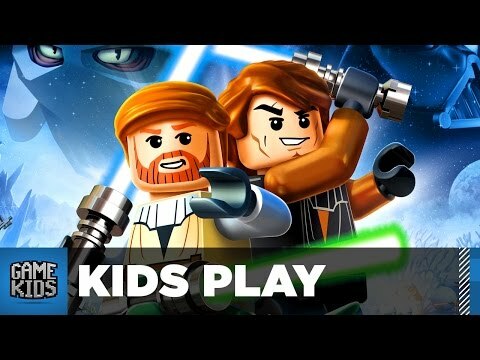 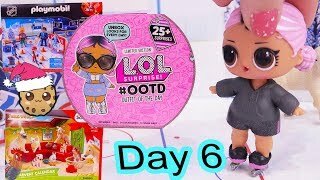 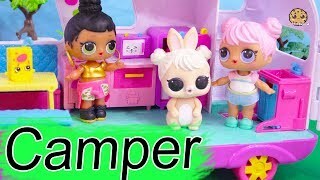 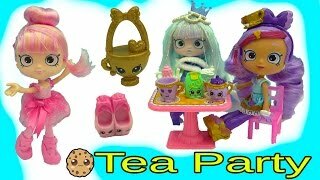 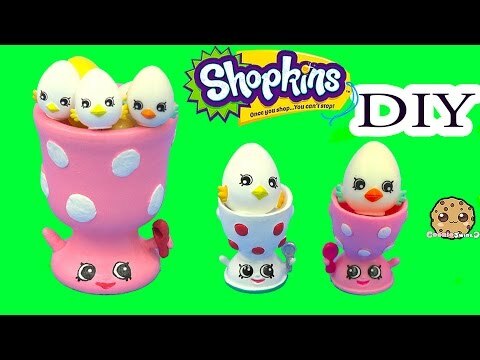 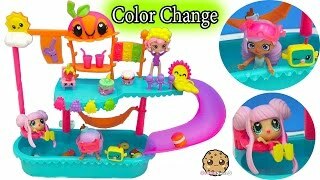 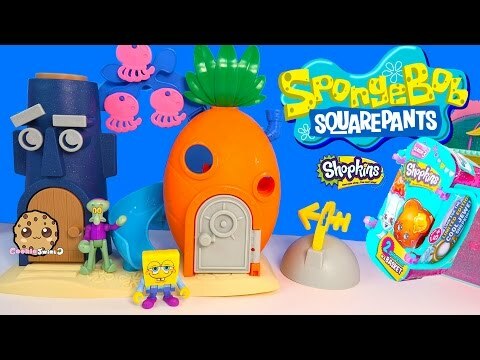 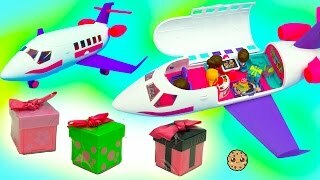 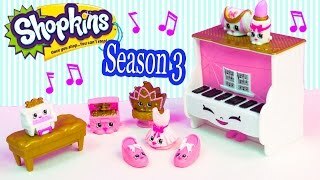 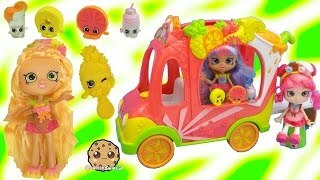 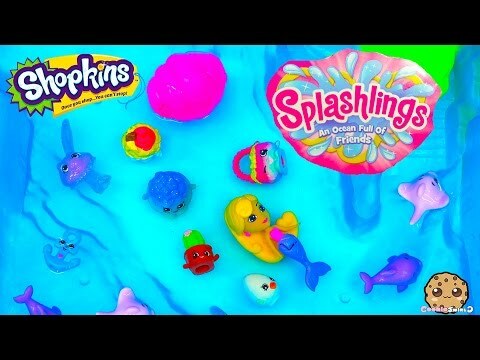 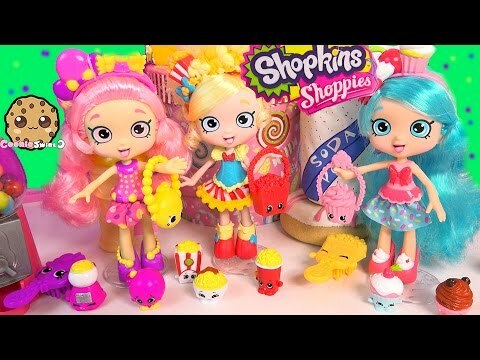 Array ( [id] => 3928 [uniq_id] => a9efe353d [video_title] => Shoppies Poppette's Popcorn Stop Exclusive Doll Playset Cart & Season 5 Shopkins [description] => New Shopkins Shoppies fashion doll playset!!!! 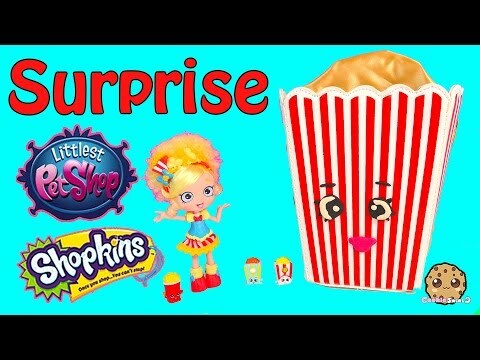 Poppette has a cute popcorn cart along with Season 5 exclusives (Pippa Popcorn, Butter Bob, Kelly Kernels, Poppino, Carmel Sauce, and a VIP card for app game, brush, and jumbo Shopkins poppy cooker! 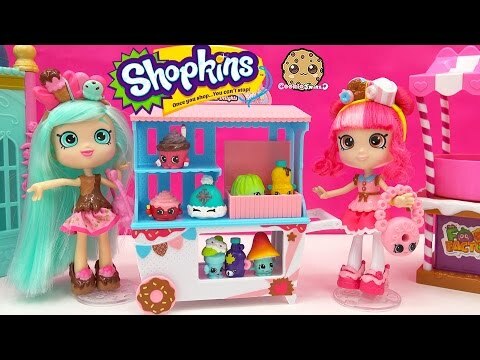 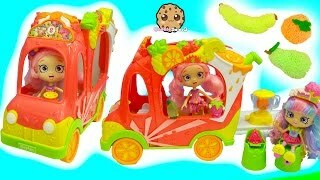 New Shopkins Shoppies fashion doll playset!!!! 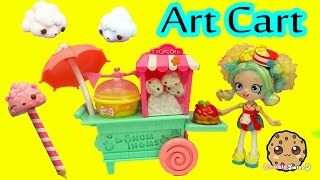 Poppette has a cute popcorn cart along with Season 5 exclusives (Pippa Popcorn, Butter Bob, Kelly Kernels, Poppino, Carmel Sauce, and a VIP card for app game, brush, and jumbo Shopkins poppy cooker!